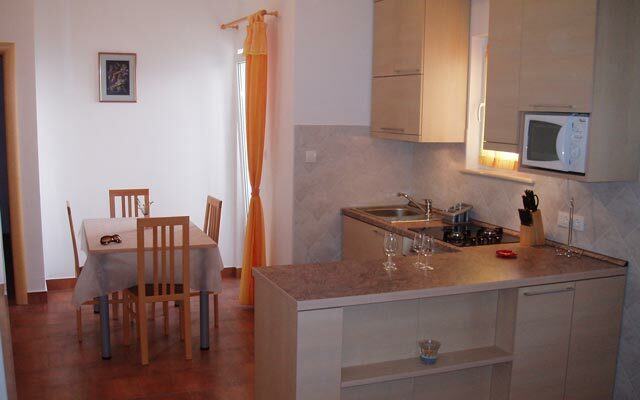 Supetar apartments Ena island Brac Croatia. 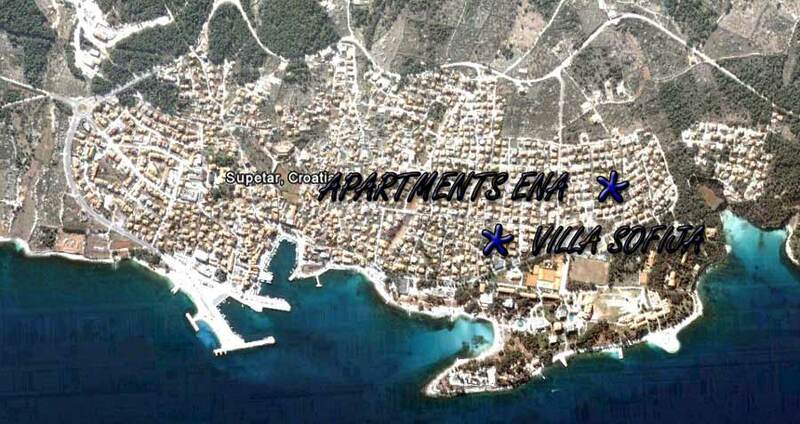 New ENA Supetar apartman otok Brac. Supetar apartments ENA at the quiet area of Supetar only 150m from the sea and many sport playgrounds, trim paths, bars and restaurants. 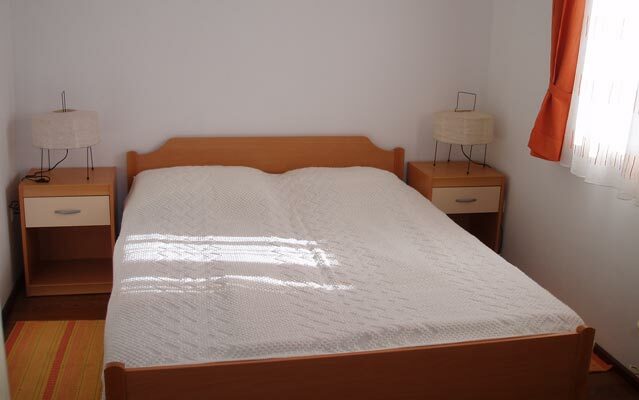 Apartment is fully equipped (3 star categorization) and two spacious bedroom with one double king size bed and one single bed. There is also queen size sofa in living room for two. 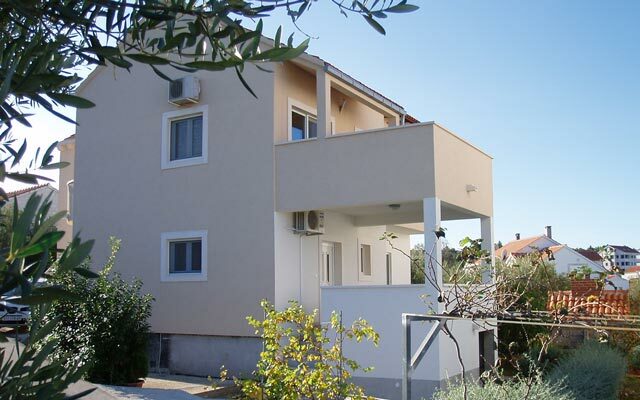 With maximum capacity of 5, air condition, Sat TV, private parking place, grill and additional konoba just for you and your friends Supetar apartments ENA are the best choice for your summer vacation with friendly rental price in Supetar on the island Brac. Tourist tax is not included in price. For reservation we require 20% deposit of the total amount to the bank account. Balance can be paid on the first day of arrival. 01.04. – 01.06. 01.06.-15.07. 15.07. – 25.08. ENA Apartmani Supetar su smješteni blizu centra Supetra, u neposrednoj blizini mora (150m) i lijepe šljunčane plaže. 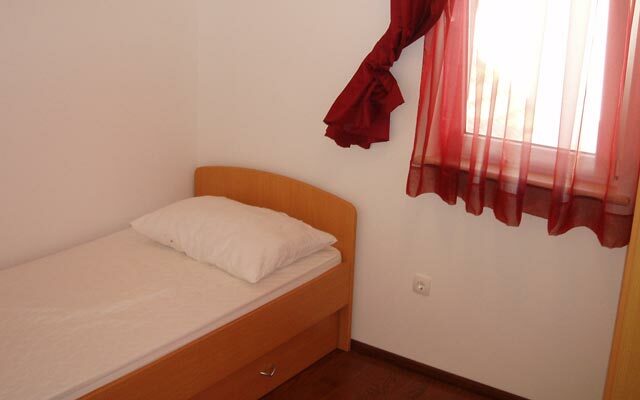 Nudimo apartman za 5 osoba povrsine 65m2. 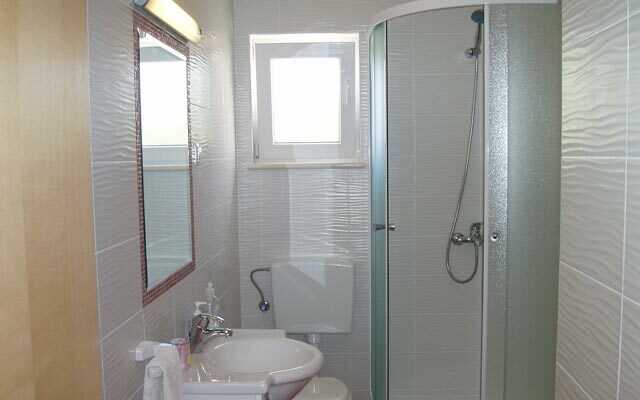 Sobe su prostrane, 10m2 i 12m2. 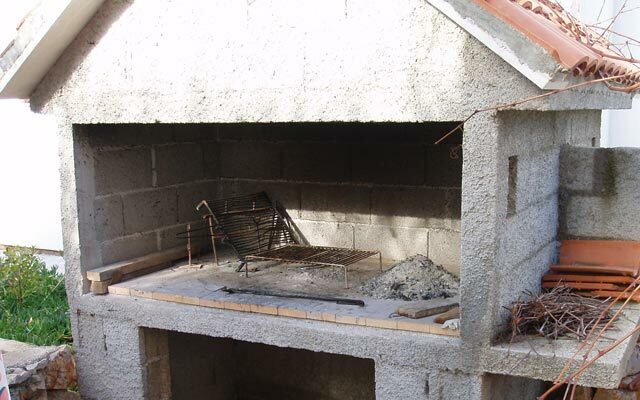 Kuća ima veliku terasu punu zelenila i grill koji gosti mogu koristiti besplatno kao i konobu. Apartmani ENA Supetar su samo 150m udaljeni od mora i plaže.